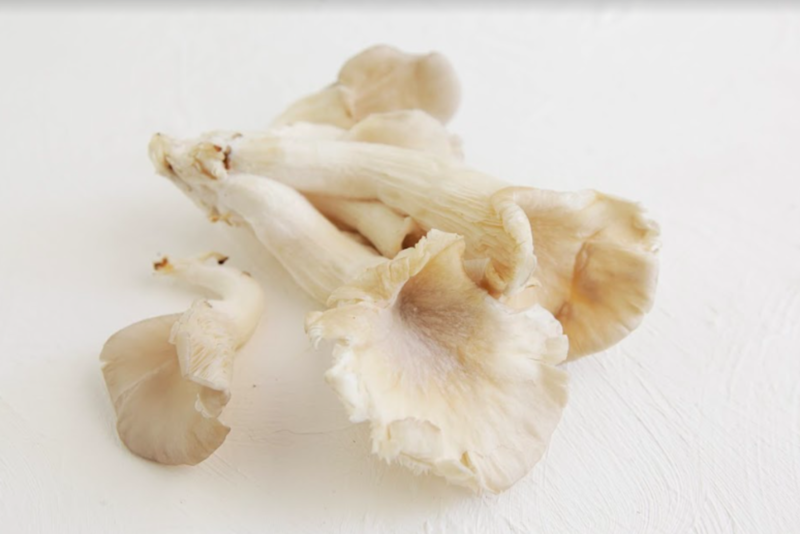 Whether it be the meaty shiitake or the mild oyster mushroom, certified naturally grown Orchard Valley has a way with 'shrooms. 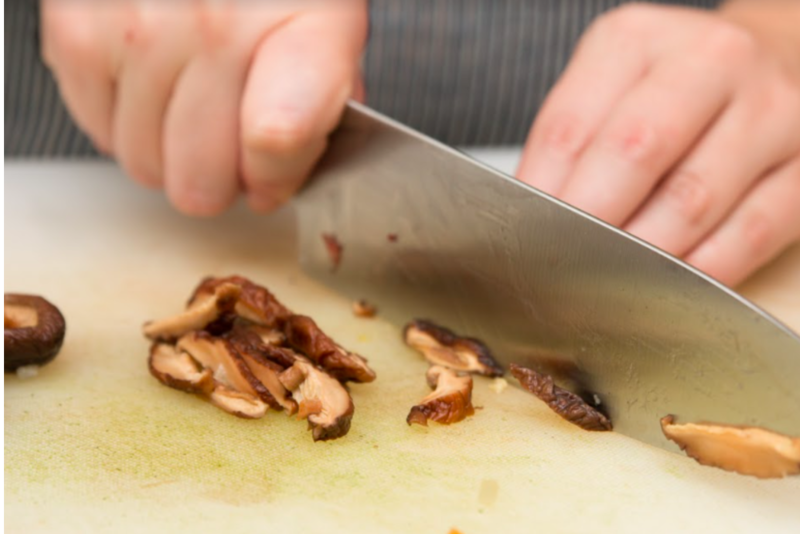 Located in Northeast Georgia, these modest mushroom growers provide 'shrooms of many types and all of the highest quality. 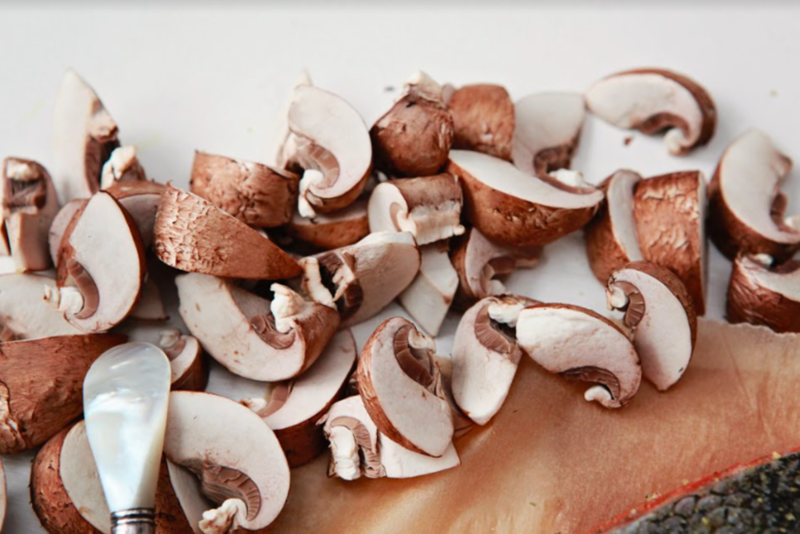 They specialize in blue and brown oyster mushrooms, but also entertain lion's mane, portabello and shiitake varieties. 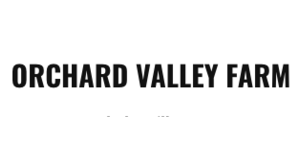 Orchard Valley Farm is certified naturally grown.